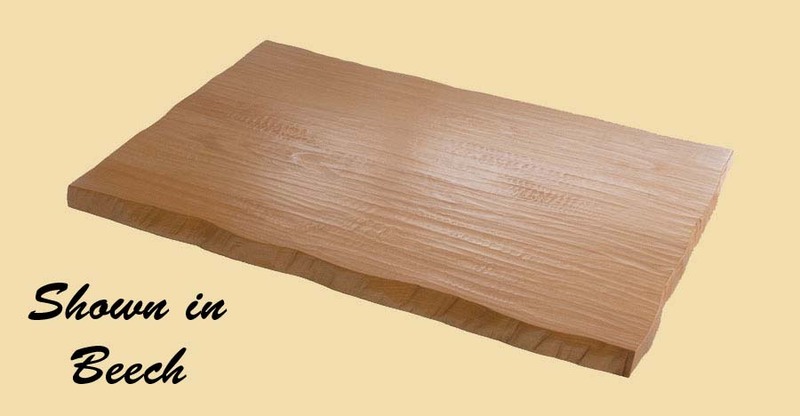 Premium Quality Hand Scraped Soft Maple Extra Thick Stair Tread. Soft Maple adds a rich, warm look to any room. 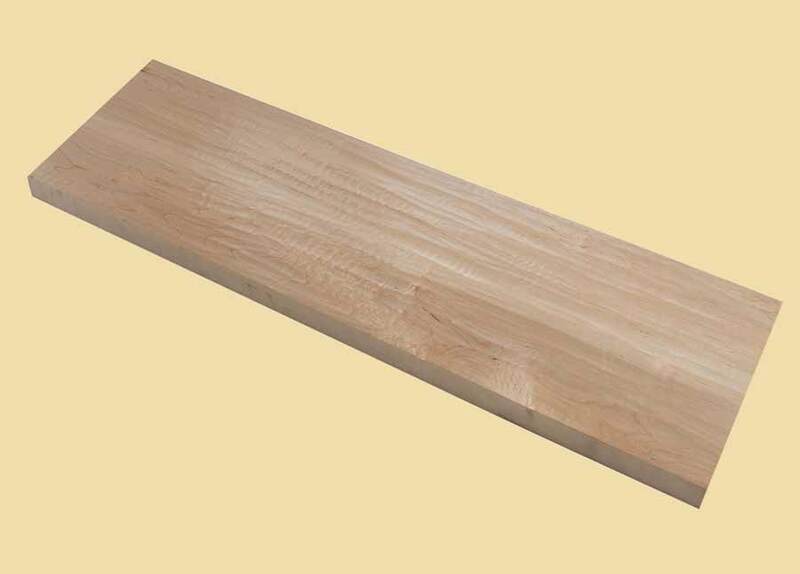 Soft Maple has a mild brown heartwood and the sapwood is white. Extra thick hand scraped treads are offered square edged. They do not have a bullnose. Square edged hand scraped stair treads will be scraped on the face, the top and bottom edge of the nose, and a little on the nose itself. If a return is ordered, the return will be scraped in a similar way. 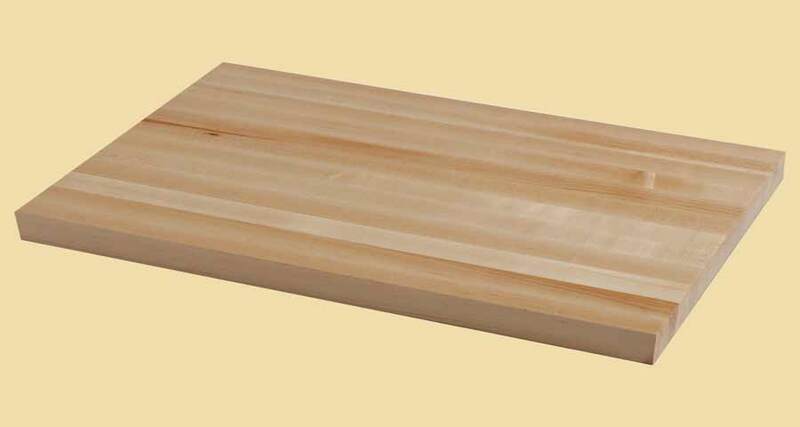 2 S: This is for stair treads where the top, bottom, front and back will be visible. They will all be fully sanded and visually appealing. There is an upcharge, so only choose this option when necessary. Grade 2 S treads will be scraped just like a normal tread. They will not be scraped on the bottom, back or sides. Note: The picture above shows a prefinished hand scraped extra thick tread. The stair treads on this page are sold unfinished. The picture give you an idea of how your hand scraped extra thick tread will look after a clear finish is applied.